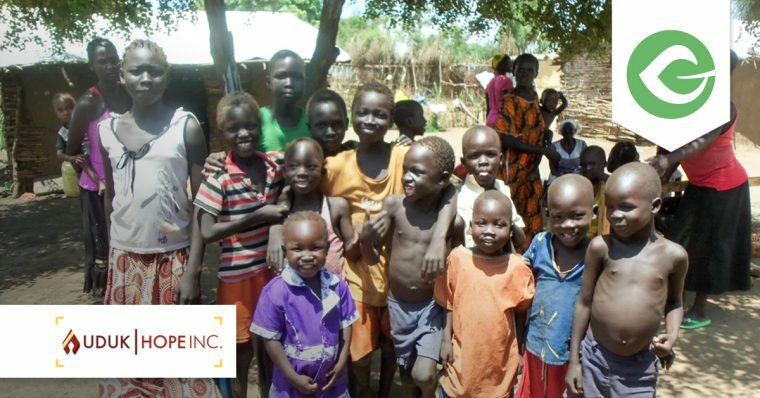 Give Story: Hope for South Sudan with Uduk Hope Inc.
Give user Uduk Hope, Inc. doesn’t look at the refugee crisis in South Sudan and shrink away from a challenge. Read their story today. What does "it it for life" mean? 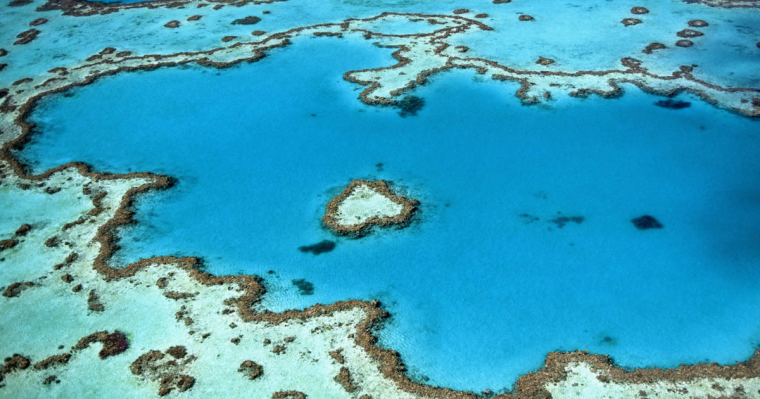 It means that Water1st International believes in sustainable giving and community improvements. This is the key to their success. 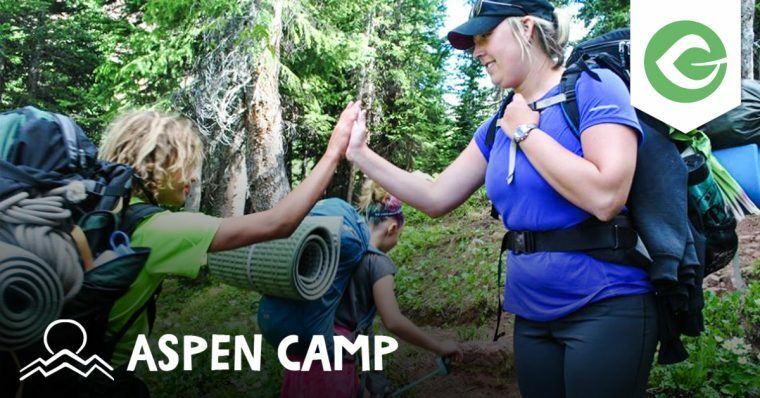 Give user, Aspen Camp gives Deaf* and hard of hearing children, youth, and adults the ability to break down communication barriers and build community. 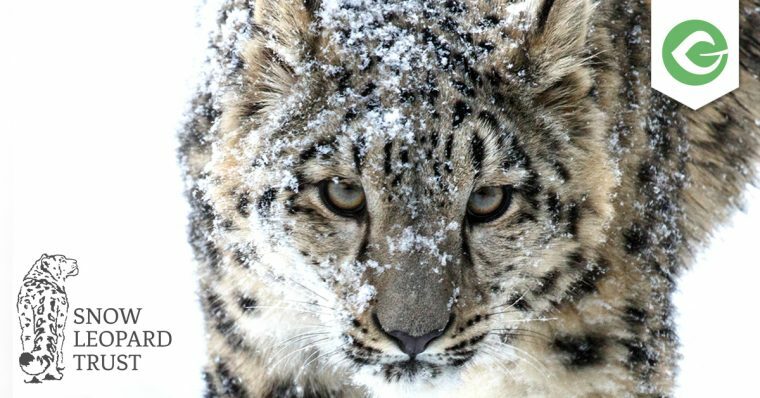 The Snow Leopard Trust is an inspiring nonprofit using Give to protect endangered snow leopards. Read about their cause here. 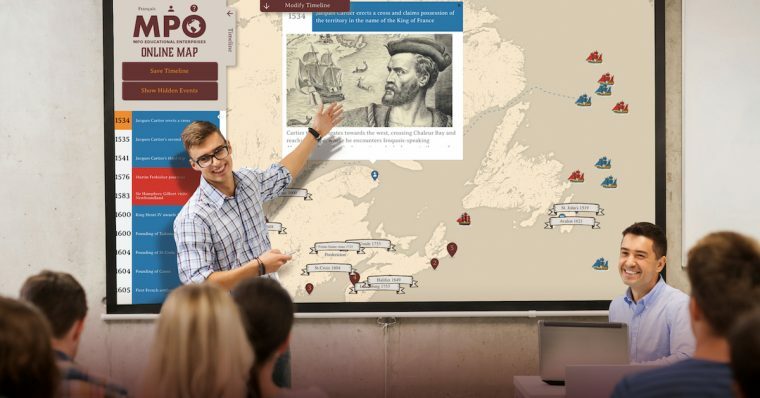 Share the Gift of Knowledge is a cause lead by Plante, President of MPO Educational Enterprises, that created interactive history education online. Sometimes it’s the people who give to the community who feel uncomfortable asking. This Give Story is about crowdfunding to benefit the WordPress Community. Local churches need regular online giving and often their own members donate their time to build out a site. This is the case with Terra Nova Church, too. Trail Websites recently started working on a project for the Loaves & Fishes Food Pantry in Devens, Massachusetts for a Thanksgiving Drive. 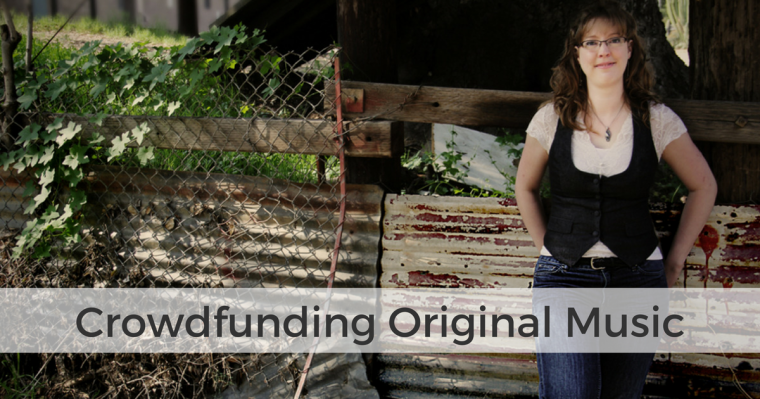 Sarah Wallin Huff is crowdfunding the recording of her original music -- a 25 minute concerto. It should be an amazing project! I never thought I would write my own Give Story. 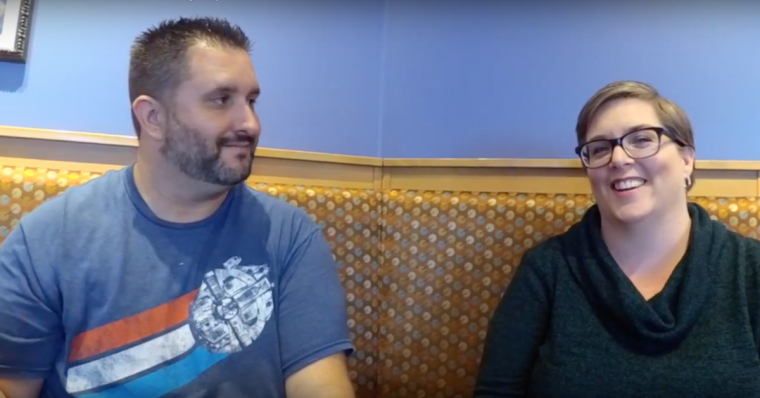 It’s not just a story about me, or even Give -- it’s a story about the WordPress Community. We’re continually moved by the causes that are making actionable steps toward a real difference in this world. 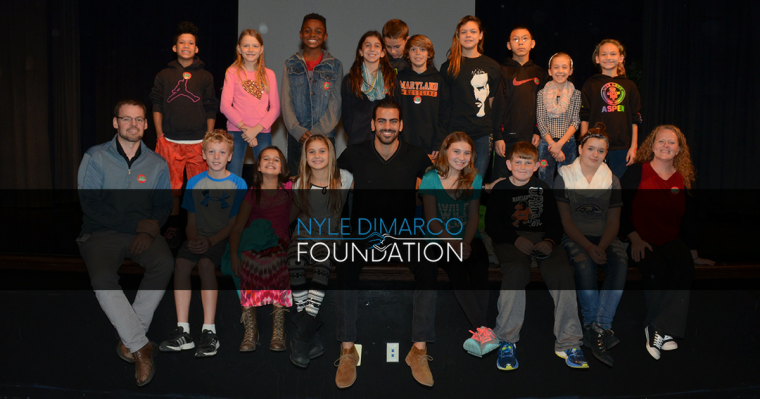 Another such cause is the Nyle DiMarco Foundation. 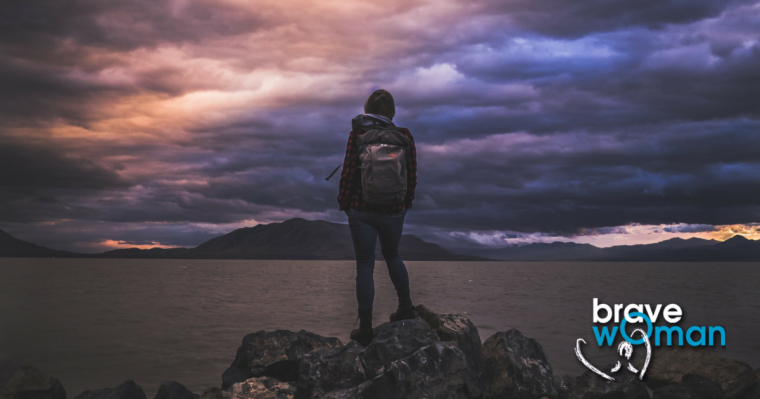 Brave Woman — Creating Positive Change Through Personal Power. Brave Woman is nonprofit who encourages women to share their power, attacks the stigma of domestic violence, and re-languaging victim to survivor.